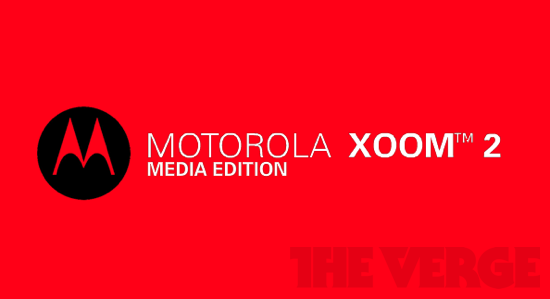 Motorola is planning on Xoom 2 Media Edition and according to latest information this latest device will be thinner and lighter than its predecessor. Xoom 2 is featured with an 8.2-inch HD IPS display with an anti-glare coating and its weight is around 0.95 pounds. This device can easily be fit into one’s hand or in another words this upcoming tablet is featured with portability. At this point, it is difficult to say anything about Motorola Xoom 2 Media Edition’s durability. The chassis of this device is designed with a combination of magnesium and aluminum. It seems that it has a Gorilla Glass display which is apparently “splash” proof. As it is a Media Edition, so it will bring some excellent source of entertainment for the users. For providing home entertainment appeal Chassis is integrated with an IR remote and a subwoofer. It is possible that Xoom 2 Media Edition will run on Android Honeycomb Operating system. Other specs and features of Xoom 2 Media Edition are scarce but soon we will bring complete details for you.